The award winning luxury resort – The Tamara Coorg, known for its picturesque, tranquil and peaceful experiences, will add another exceptional feature to its property with the launch of its Yoga Temple. As the name suggests, the ‘Yoga Temple’ will be a place of divine worship where one can connect with one’s inner self. 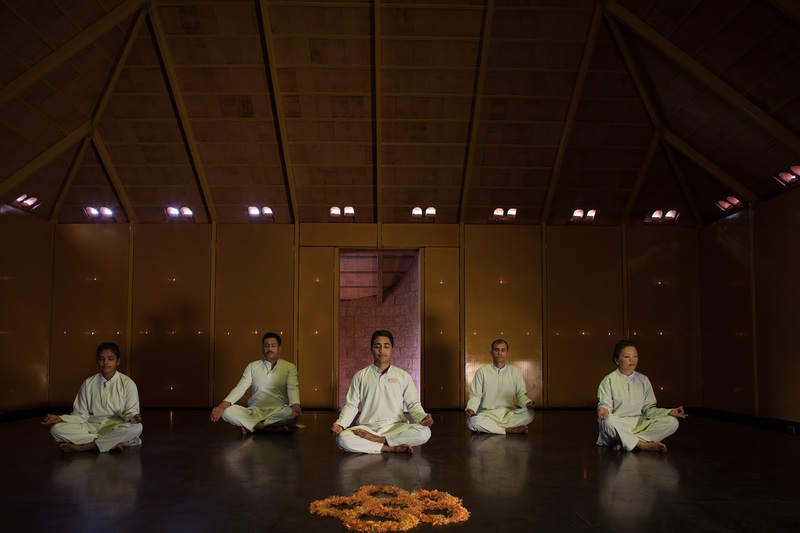 Inspired by the garbha griha or a sanctum sanctorum, with The Yoga Temple, The Tamara Coorg takes another step towards facilitating an environment of wellness for its guests, attained through a feeling of deep purity, peace and contentment. The spiritual soul of The Tamara Coorg will be launched on World Yoga Day on June 21, 2017. 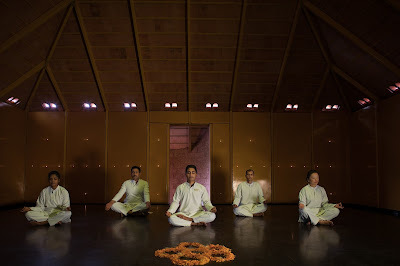 The Yoga Temple, the first of its kind in India, was conceptualized to be a secular meditative space which unites the mind, body and spirit amidst an exuberant interplay of light, colour and texture. It is located on one acre of converted land surrounded by the lush greenery and serenity of the neighbouring organic coffee plantation and east facing mountain ridges. A team of well trained and experienced yoga instructors will assist practitioners replace restlessness with calm, impatience with fortitude and the constant search for the self with a complete sense of being. At The Yoga Temple, guests will experience for themselves a sense of complete relaxation which enables one to attain spiritual happiness and inner strength. The Yoga Temple is exceptional in all aspects of architecture - proportion, colour, sound and temperature. It is built through the fusion of long-established knowledge and contemporary technology celebrating the amalgamation of sacred art and architecture. Adorned with traditional Mangalore clay roof tiles and laterite stone craft, the Yoga Temple has been re-imagined to revive indigenous art and extend appreciation to local artisans. The oil diyas light up the space and elevate the divinity of this place. It is spread across ­­­­1000 sq. ft. of land which is part of the Elevation Spa and leisure area. The Yoga Temple can accommodate 10 to 12 practitioners at any point in time. The ‘Yoga Temple’ will be open from 7:00 – 9:00 hrs and from 17:00 – 19:00 hrs.